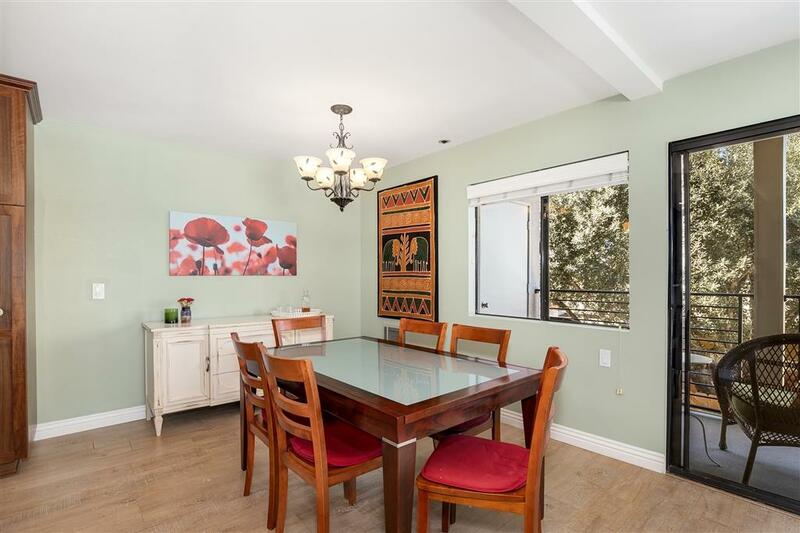 2939 Laurel St #201, San Diego, CA 92104 (#190015035) :: Neuman & Neuman Real Estate Inc. 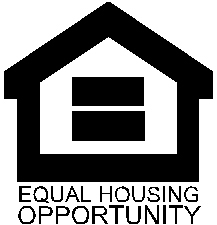 STUNNING TWO BEDROOM IN NORTH PARK! Welcome home! 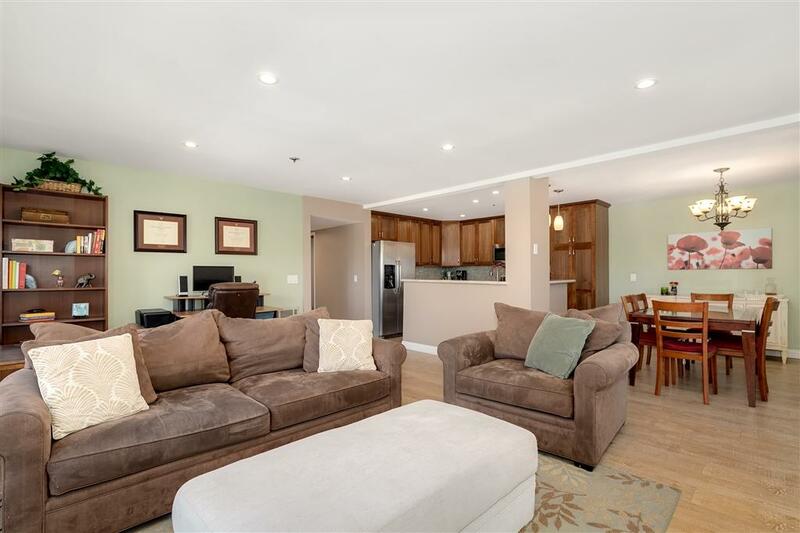 This turnkey, nicely upgraded two bedroom gem is calling your name! 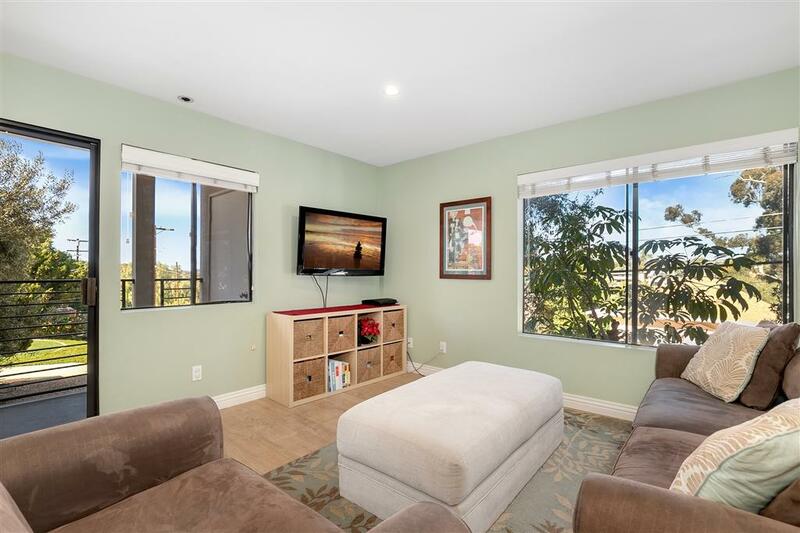 Conveniently located in North Park, this home offers an airy open floor plan, great natural light, newer laminate wood flooring throughout, recessed lighting, a private balcony, a parking space with gated entry, and so much more! 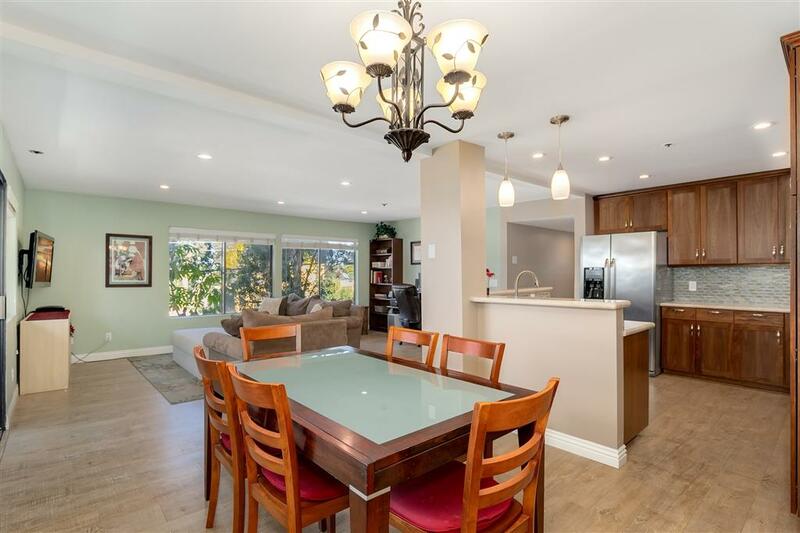 Just off the entry is the bright open concept living space that opens to the remodeled kitchen offering custom cabinetry, Quartzite countertops, a glass/tile backsplash, and stainless steel appliances including a new range and microwave. The spacious master bedroom features a large walk-in closet and en-suite bathroom. Numerous building updates include refinished walkways, a new wooden security gate, a freshly painted exterior, and much more! Second parking space available for rent at a low rate. Close to the shops and restaurants in South Park! Welcome!